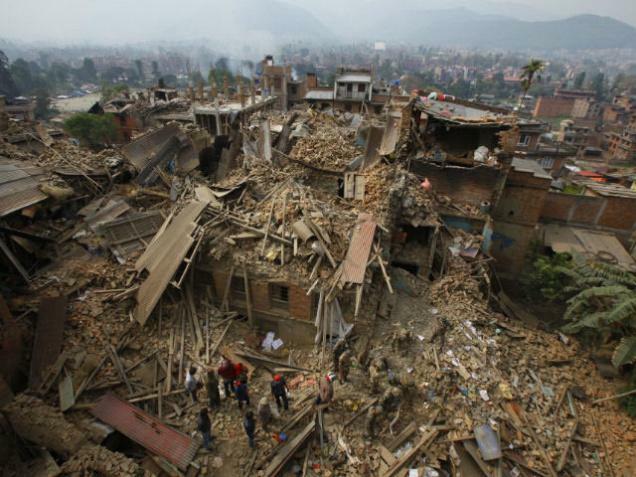 ISLAMABAD (92 News) – Pakistan has pledged one million dollar as a contribution for utilization towards the reconstruction and rehabilitation process currently going on in Nepal after the devastating earthquake. The announcement was made by the Acting Head of Mission of Pakistan in Nepal during the International Conference on Nepal’s Reconstruction in Kathmandu. Pakistan was among the first few countries to despatch medical and search and rescue teams to Nepal within hours after the calamitous earthquake hit Nepal on 25th of April this year. Pakistan Army C-130s loaded with relief goods and medical staff reached the quake-hit country in the hour of need. The Nepalese Army chief presented gratitude to the people of Pakistan.